This is an early Seiko catalog from 1956. It features men's & ladies models as well as clocks. The first Seiko automatic model is pictured. While investigating the available reference books for Japanese watches I came across a couple of watch based manga written by Maki Hirochi titled “Is the man who buys a luxury watch priced over 1 million yen a fool?”. Details of the books are included as well as an excerpt from the second volume. 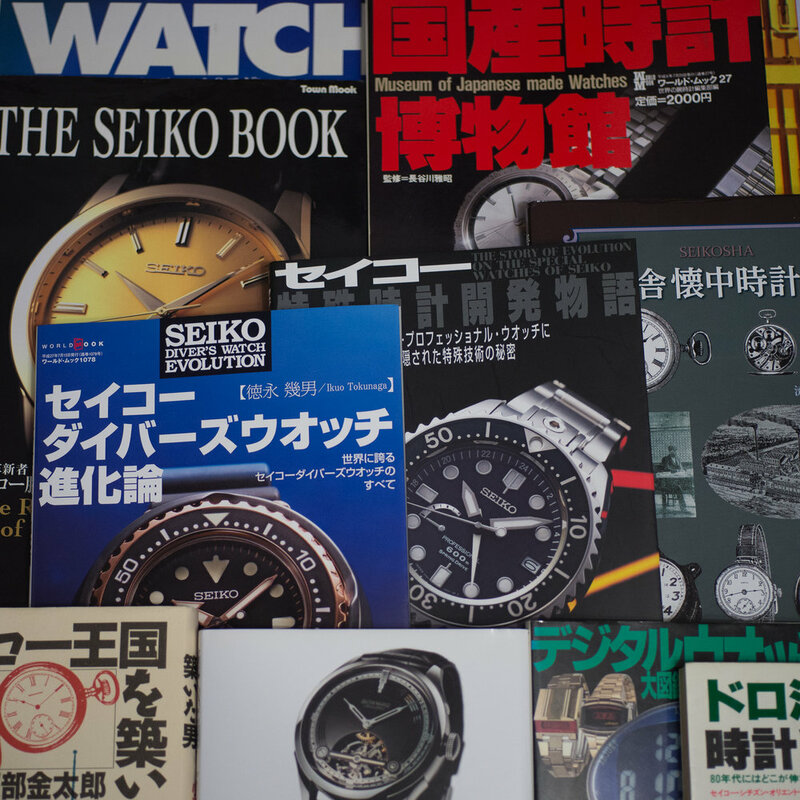 Updated the General Watch Reference section to include a couple of books on the history of Seiko from French scholar and author Pierre-Yves Donzé. 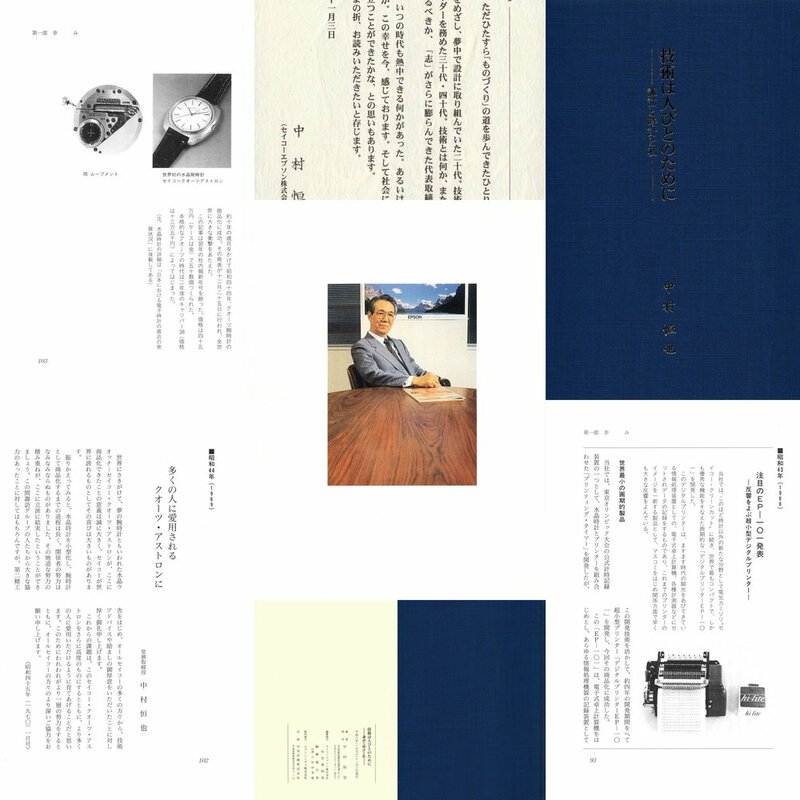 This is a link to reviews of various of magazines that have significant material regarding the Japanese watch industry or details on a specific manufacturer. These issues are included as the contained articles are more than just a simple review of a watch model. This is an updated page that covers a range of material that has been released by the watch manufacturers themselves. These are promotion items, internal publications or documents designed to be distributed to end-users, dealers and agents. 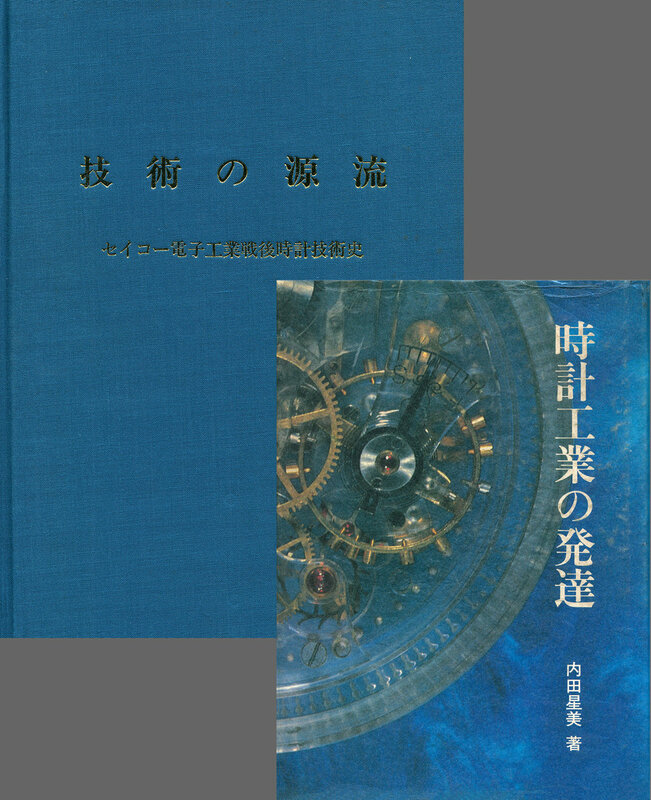 This is a link to an updated page containing general reference books that were released by third parties regarding the Japanese watch industry. The books contain a range of information with some publications having significant amounts of useful information while other publications contain only a general overview at best. The article provides a general review of these publications.